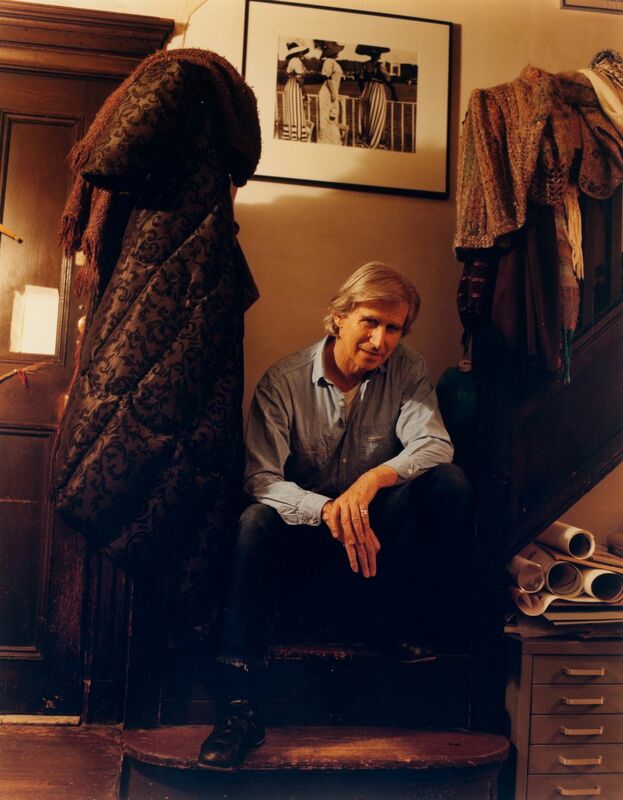 Brian O’Doherty at home, New York is a 1989 work by Max Kozloff. It is not currently on display in IMMA. It is part of the IMMA Permanent Collection.